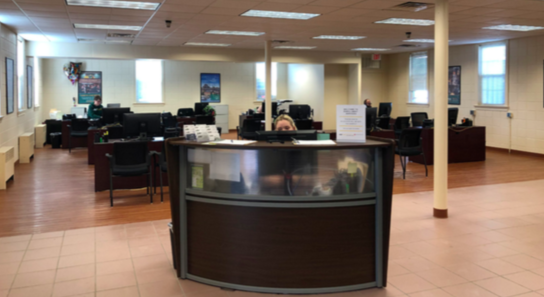 Students visiting the financial aid, registrar, and advisement departments located in Kumble Hall can discover the interior renovations made to abridge the process of enrollment services. New flooring was installed throughout the building, and fresh paint was applied to the walls. The advisement and financial aid staff were relocated from the second floor to the first, allowing students to walk in to a more accessible and open floor plan. “The move to the first floor of Kumble Hall was about creating a cohesive department that was easy for students to navigate,” said Michael Berthel, dean of students. 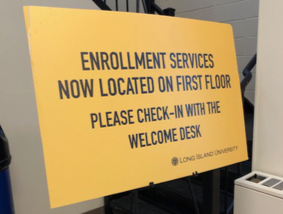 Changes were necessary according to Joanne Graziano, executive director of enrollment services, “to make a student-centered, friendly, and open area for students to quickly seek help. 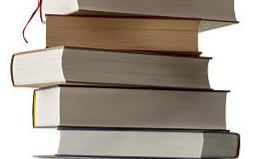 This new area allows students to easily locate their advisor or ask a question,” she said. A sign-in desk is now a few steps away from the building’s entrance, where a receptionist is available to assist students with their questions. If advisors are unavailable, a new seating area awaits, furnished with couches and tables for students to work. In addition to the hall’s upgrades, enrollment services is working on improving the customer service experience, according to Berthel. “All of our changes have one goal in mind… we want enrollment services to be a place that is welcoming and energetic for students,” he said. Kayla Parker, a senior criminal justice and psychology major, works at the sign-in desk, assisting students looking to meet with their adviser or financial aid officer. She’s first to witness students’ reactions as they walk into the building. “They all go upstairs, and then come back downstairs, but other than that, they like it. It’s more open, and it’s easier than walking upstairs,” she said. Marcello Tripoli, senior biology major, is pleased with the Kumble Hall renovations. He worked in the enrollment services department during the previous two semesters and was pleasantly surprised during his first visit after the remodel. “It’s really nice. I just feel like upstairs is less useful now. It used to be spread out, and now it’s a little cramped in here,” he said. Future use of the second floor by the university has yet to be determined. However, last week, HBO utilized the space for film production of the first two episodes of new television series, “Mrs. Fletcher,” about a divorced woman who jumpstarts her love life, according to Theresa Duggan, director of conference services.